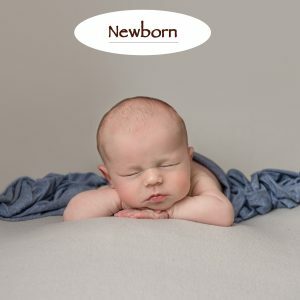 This package includes four sessions: maternity (at apr.34-36 weeks of pregnancy), newborn (ideally when baby is up to 14 days old), sitter (when the baby can sit) and one year old one. 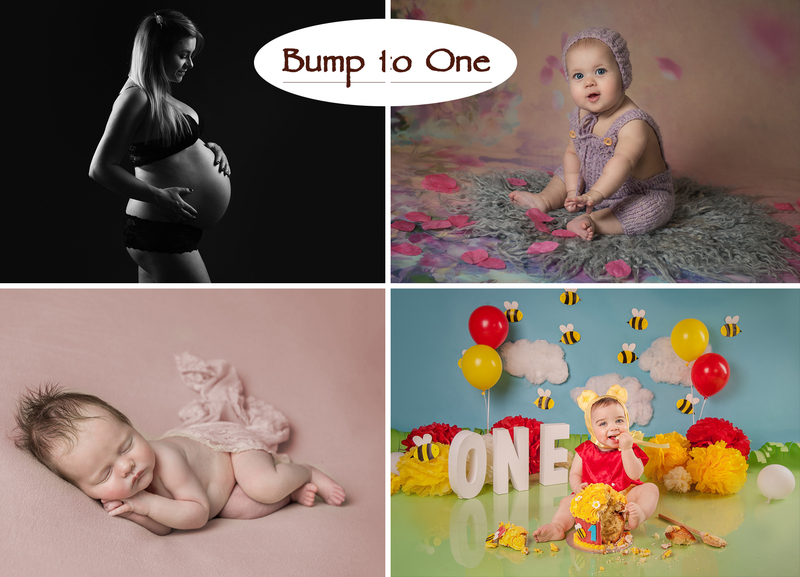 A complimentary 5×7″ print is from maternity session, followed by the beautiful triplex album with three images (one from each remaining sessions). The album is done once the final one year old session have taken place. 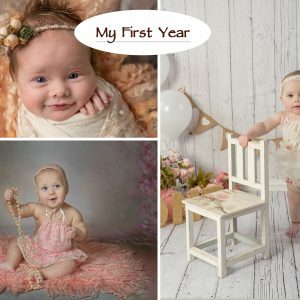 Additional photos from each session are not included in this package and can be purchased at the time of viewing.